Senior editor of FireHawk Gaming. Former IGN and Game FAQs writer. Back in July 2016, a new phone craze swept the world – Pokémon were appearing all over the world through augmented reality (AR), to be caught by anyone with a mobile device! Widely touted as a way to get fans of the Pokémon series more active, and increase interest in the outside environment whilst catching ‘em all, was this game going to pass as a summer craze, or live on? After a long discussion at our rail station, Steve and I decided we would follow in the footsteps of last year, and go the Wapping Route to get to the Tobacco Docks for EGX Rezzed. However, in what is quickly becoming Rezzed tradition, a certain London and south eastern railway region operator caused us to miss our first train to Wapping due to travelling at the speed of molasses for a very painful twenty minutes inching through South London, but we got there in the end. And I know I complain about this every year, but the signage at Wapping station for the event could have been better (or even, any kind of signage to point you in the right direction upon leaving the station) – although at least getting to the Tobacco Dock is virtually a straight line down Wapping Lane! With the UK release of Ultra Sun/Ultra Moon last week, I thought I’d take a quick look back over the OST of Pokémon Sun/Moon and see if I could nail down a favourite ten. Which I admit now, I found somewhat difficult to do, as I didn’t think much of the Sun/Moon OST was that standout, compared to earlier games. 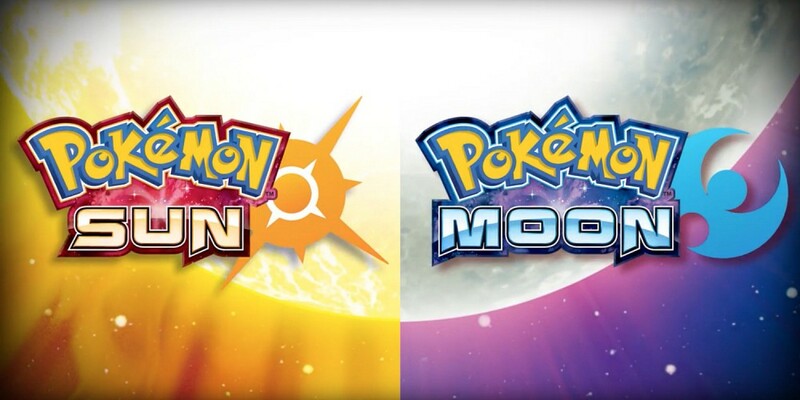 With the release of the latest Pokémon games yesterday, Ultra Sun, I thought I’d have a look back over Pokémon Sun and Moon, released just over a year ago.